Naturetrek operates the largest selection of professionally organised, expert-led wildlife holidays and tours in the world. We’ve been organising specialist wildlife tours for 32 years. We enjoy taking you to see the world’s special wildlife and places. Staffed by wildlife enthusiasts and dedicated travel professionals, we are passionate about organising outstanding, competitively priced, responsible wildlife experiences around the world. 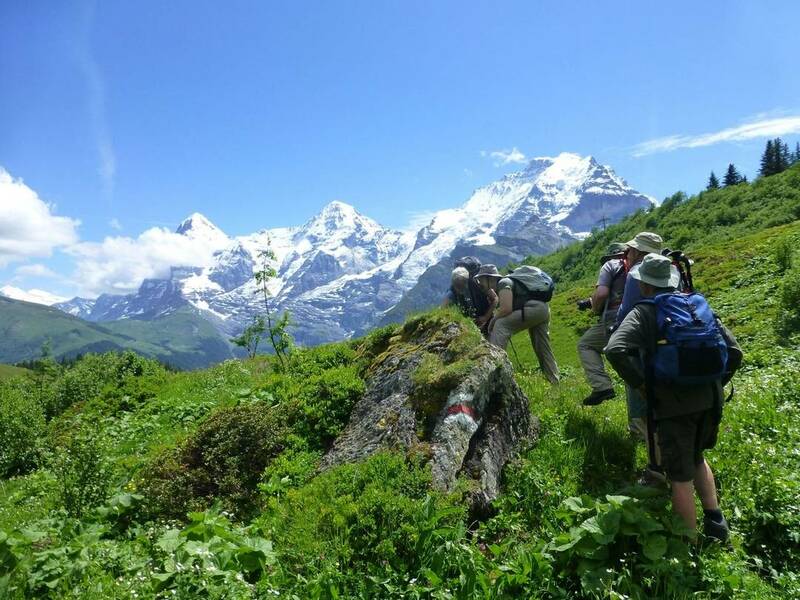 Our programme of holidays includes birdwatching and botanical tours, bear, whale and tiger-watching holidays plus a variety of wildlife-orientated treks, conservation tours and expedition cruises to some of the most spectacular regions on Earth. 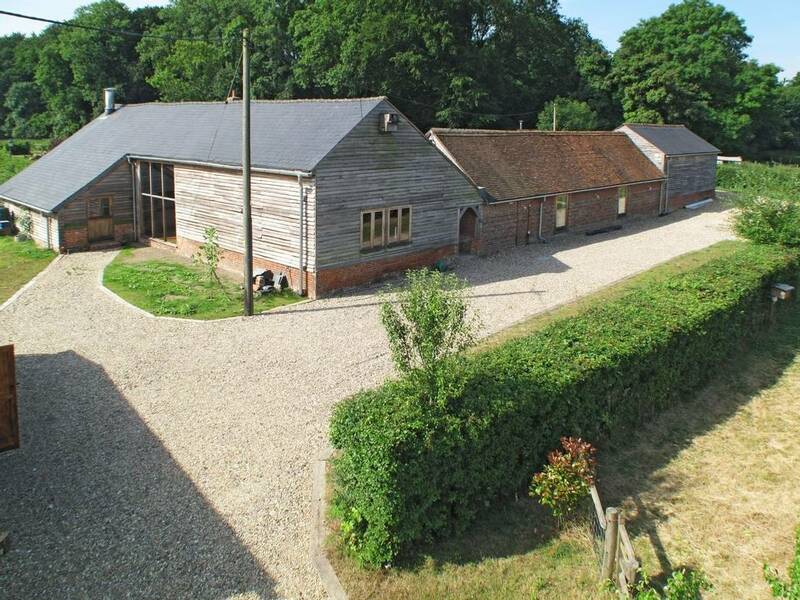 Based in rural Hampshire in south-central England, we occupy a characterful converted barn in the village of Chawton, near the market town of Alton. You are always welcome to drop in and see us to discuss your holiday arrangements or travel possibilities. If you want to visit us, do call to arrange an appointment to ensure the person you want to talk to is in the office that day. And it's a good idea to get directions! We are here to help with any queries you may have and, while some of us are often away leading tours, there are always staff members here if you want to chat with us about your travels or about a specific tour you are hoping to join. While we try to keep our website up-to-date, do let us know if you have any comments or suggestions about the site. If you have difficulty downloading any of our trip itineraries, please contact us.